The 12-title Wonders of Earth Science series covers subjects from the Earth’s Interior, Mineralogy, Meteorology, Energy, Glaciers to Understanding Earthquakes and the Ozone Blanket. Students will develop a basic understanding of the fundamentals of Earth Science and work their way up to more complex subjects. 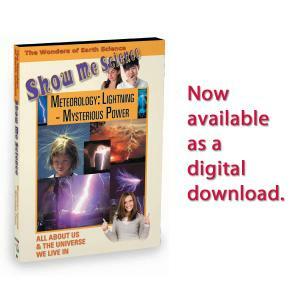 This most frequent weather phenomena, striking Earth more than 100 times every second, is responsible for hundreds of deaths and causes many millions of dollars worth of property damage. What is lightning? What causes it? 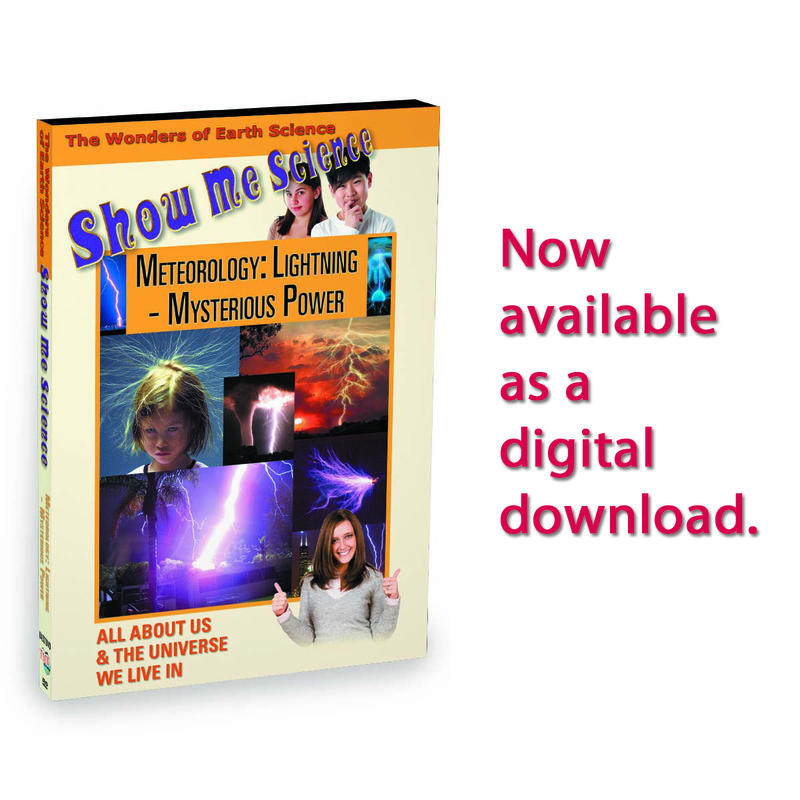 Discover the different kinds of lightning, what scientists and engineers are doing to increase our knowledge about it and what we can do to protect ourselves in the event that we are caught in a thunderstorm. Includes suggestions for careers in this field of study.